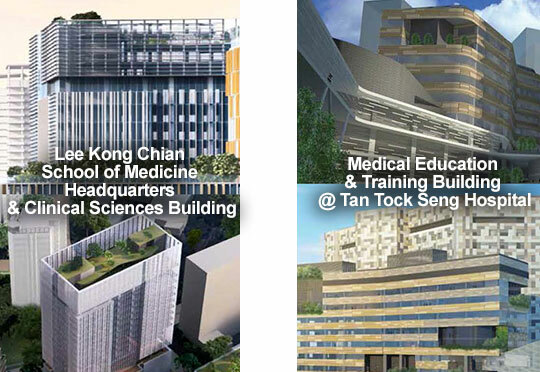 Royal Square Medical Suites Singapore is located within Health City Novena, is the integrated healthcare master plan development in Singapore where care and community both take centrestage. It aims to shape the future healthcare model of Singapore, anchor the Regional Health System to enhance the health of all in Central Singapore and ultimately empower people via a new mode of active and healthy living for everyone. 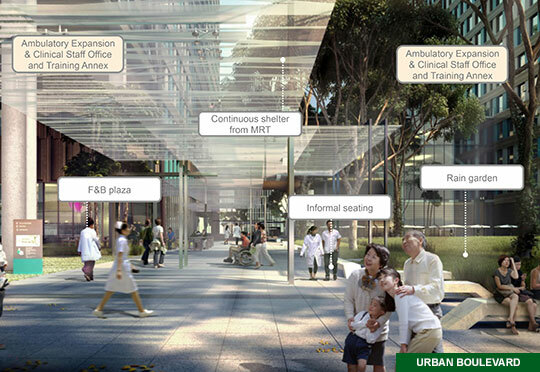 Royal Square Medical Suites Singapore are located right in the heart of this masterplan. An integrated and sustainable urban development, the Health City will incorporate many vibrant and outstanding features. These will extend beyond healthcare to encompass a complete and holistic eco-system that includes health services, research and education, commercial, leisure and public spaces – achieving the goal of building a place where healthy life is centra. Royal Square Medical Suites is part of the plan to achieve this goal. From modern lifestyles and demographic changes to the threat of epidemics and potential civil emergencies, healthcare policies, infrastructure and delivery must be able to respond to current and future healthcare needs. To ensure a closer alignment between the health needs of the population with the skillsets of healthcare professionals, it is imperative that TTSH and institutions within the National Healthcare Group as well as other stakeholder organisations, work closely with the third medical school and other education and training bodies to develop holistic training curriculum and programmes. 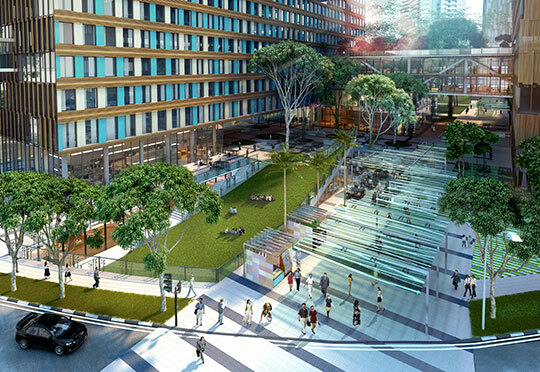 Distinctive architecture, functional and aesthetically pleasing urban design, lush open spaces, extensive landscaping and pedestrian-friendly boulevards give the development a unique sense of place and identity that brings people together to live, work and play. The master plan is designed to segregate user movement and enable efficient clinical, operational and educational practices at Health City Novena. 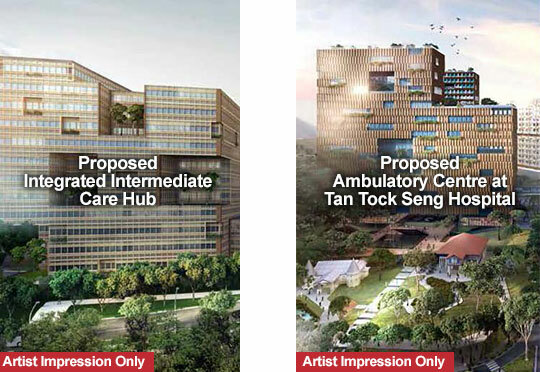 The master plan has factored in efficient and safe movement across buildings for three key groups – inpatients, outpatients and for learning. Like any other city, Health City Novena is made to move with the times and in step with its dynamic and mobile community. A highly connected network of public walkways, streets, boulevards and roads means moving into, through and within the development will be a breeze.